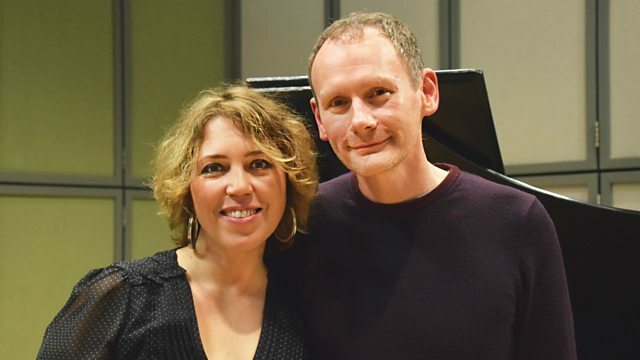 Stephen Broad sits in this evening with a special session from renowned Venezuelan pianist Gabriela Montero. My Music this week coincides with a special anniversary for Martyn Bennett's piece Mackay's Memoirs. Orchestra: Archi Di Santa Cecilia. Conductor: Luigi Piovano. Serenades - Tchaikovsky & Dvorak. Performer: Gabriela Montero. Orchestra: YOA Orchestra of the Americas. Conductor: Carlos Miguel Prieto. Rachmaninov: Piano Concerto No. 2, Op. 18 - Montero: Ex Patria. Singer: Renata Scotto. Orchestra: Rome Opera House Orchestra. Conductor: John Barbirolli. Russian Trinkets, Minitures for the Piano. Singer: Cecilia Bartoli. Orchestra: Academy of Ancient Music. Conductor: Christopher Hogwood. Judith Weir: Piano Concerto / Distance and Enchantment. Prokofiev: Peter and the Wolf.